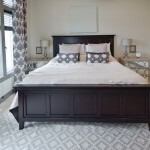 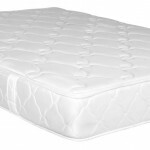 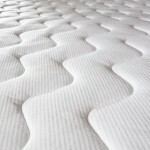 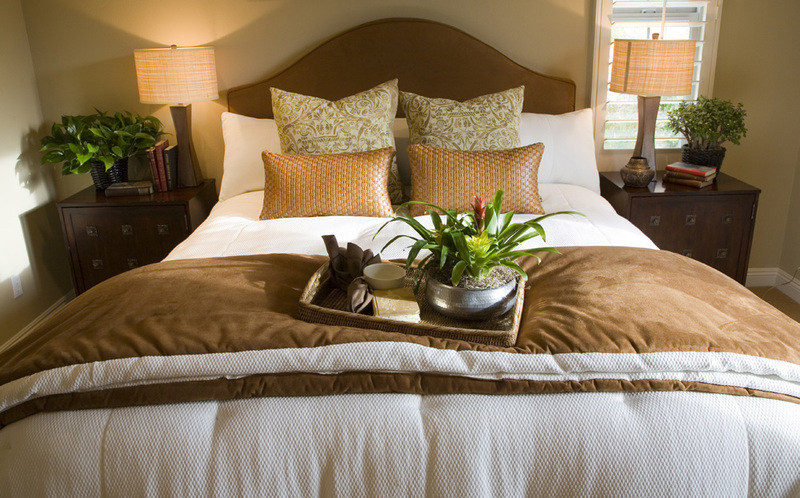 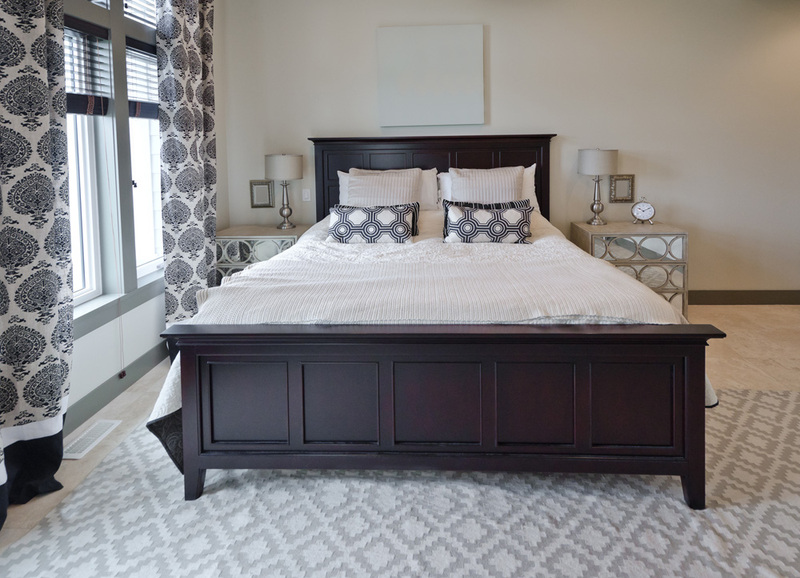 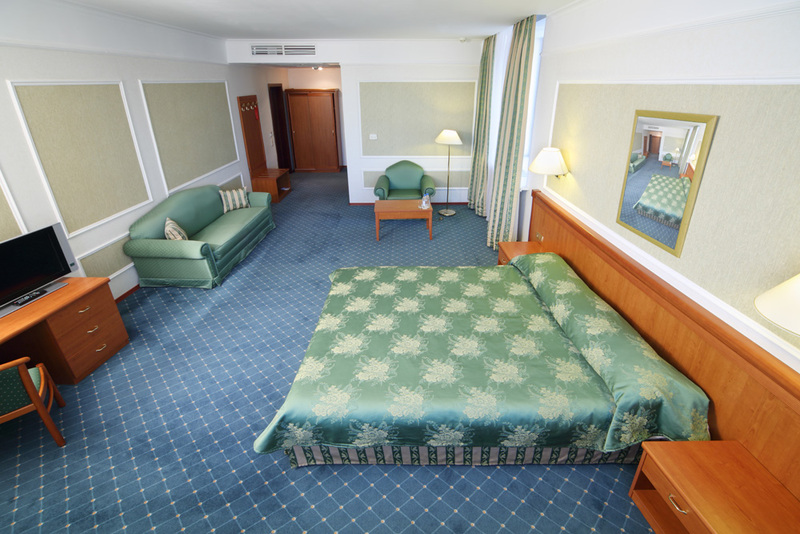 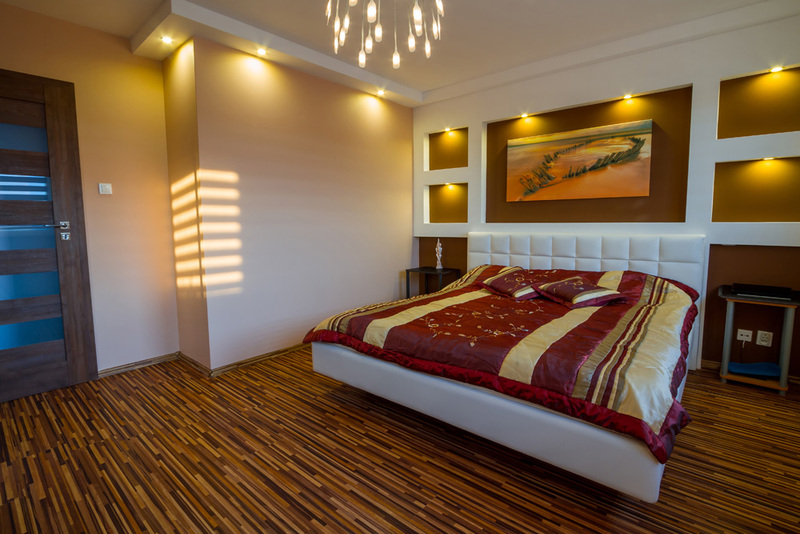 Alameda Carpet Cleaners offers organic mattress cleaning services in Alameda, California. 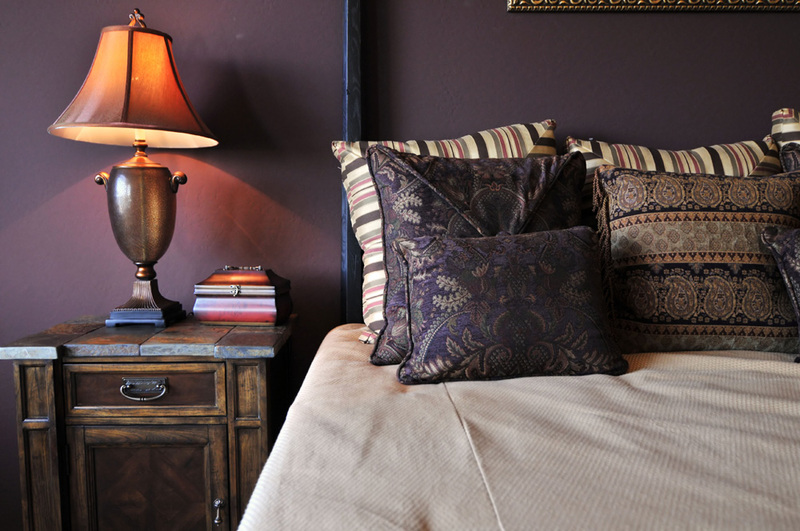 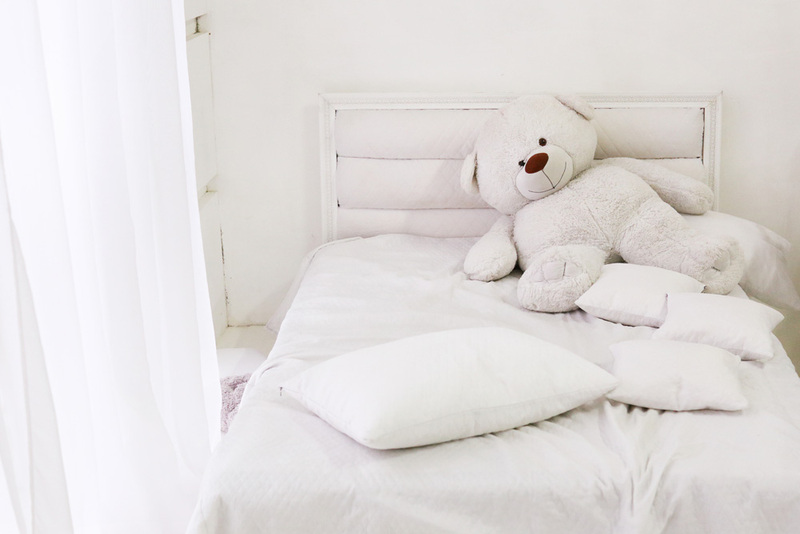 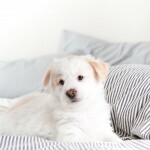 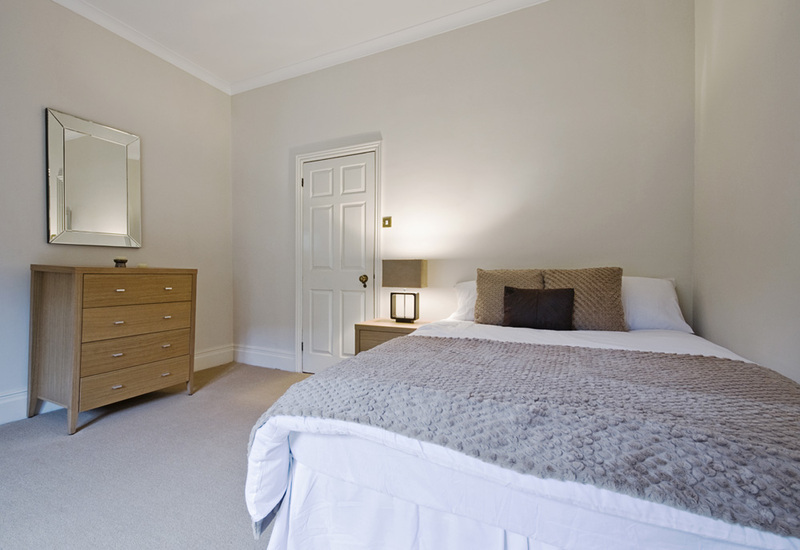 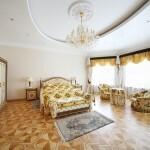 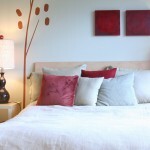 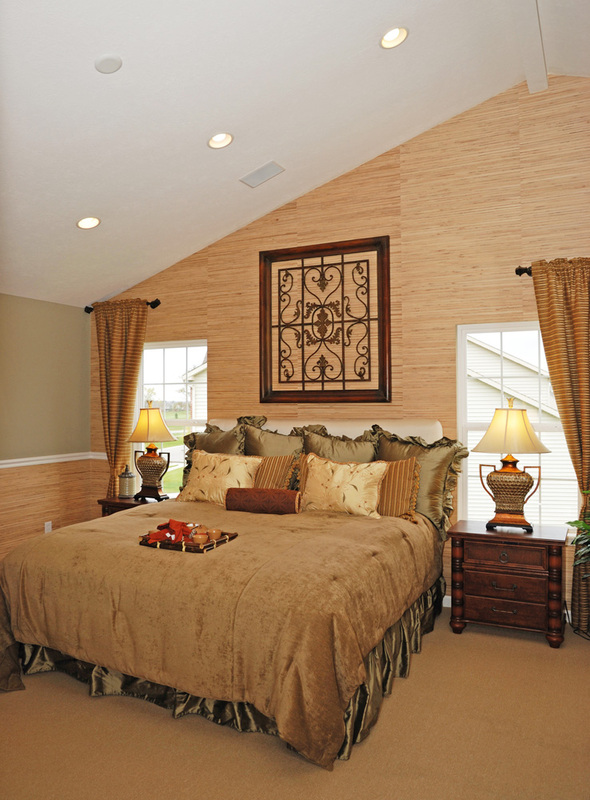 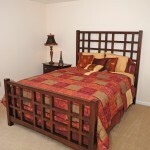 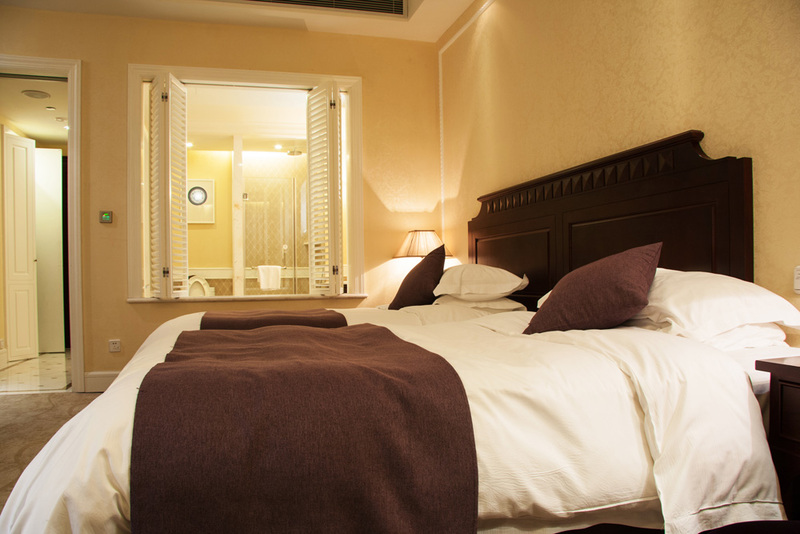 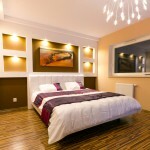 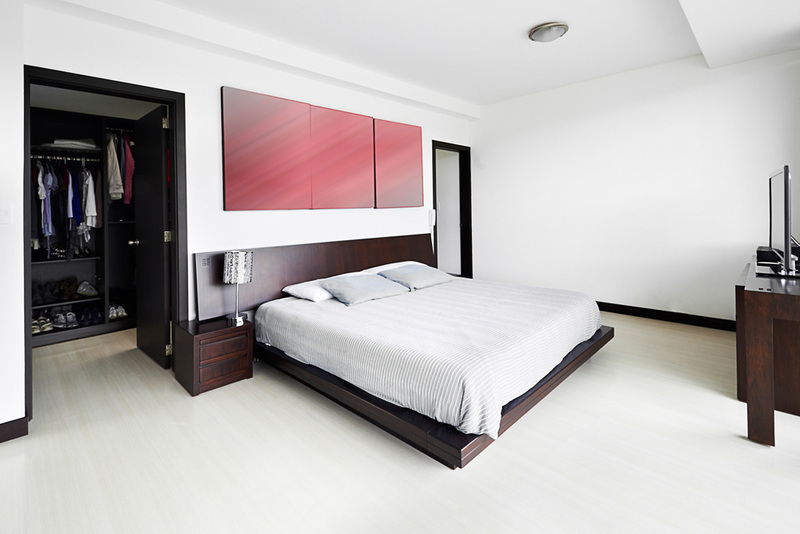 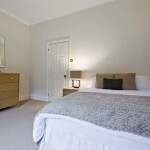 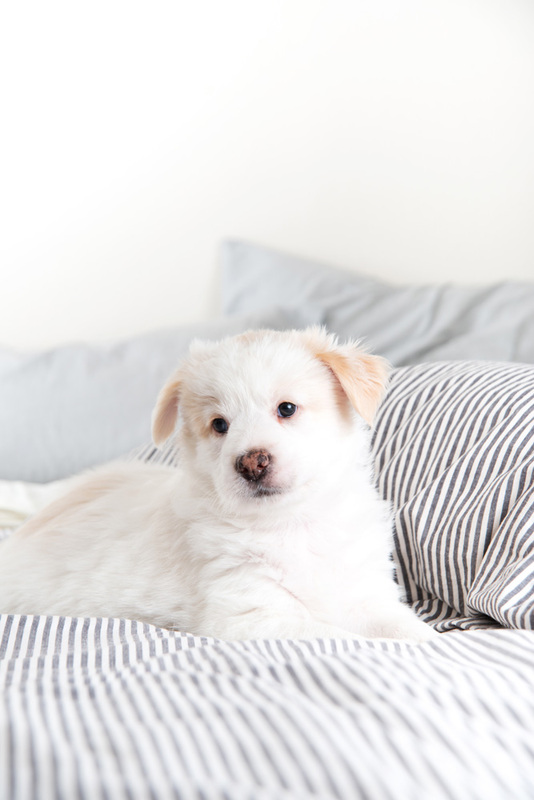 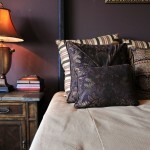 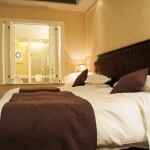 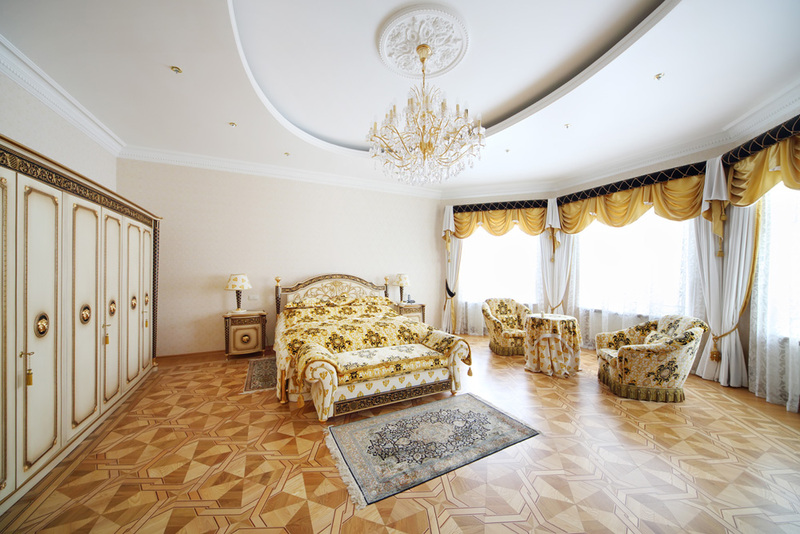 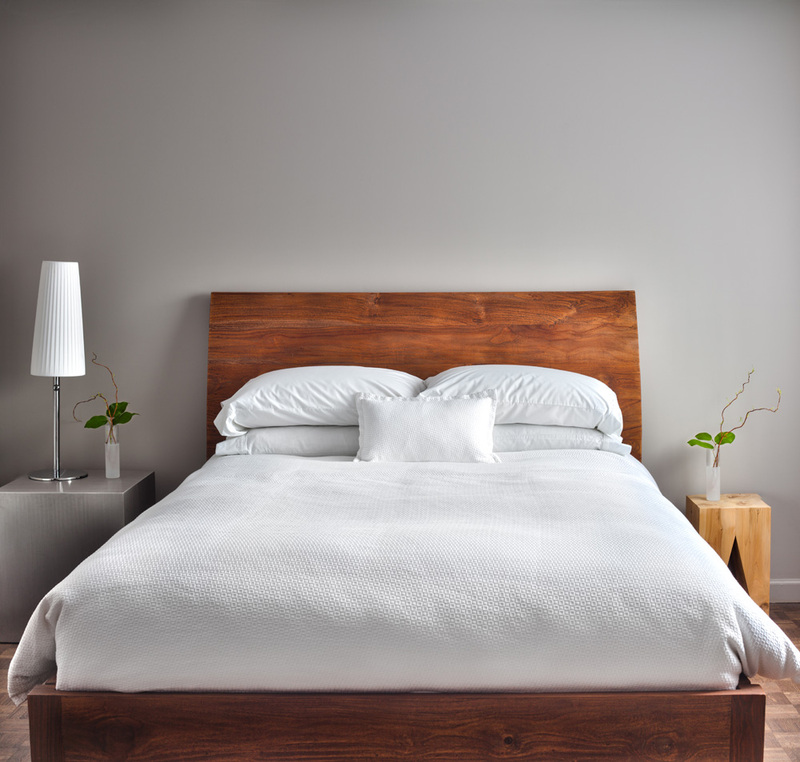 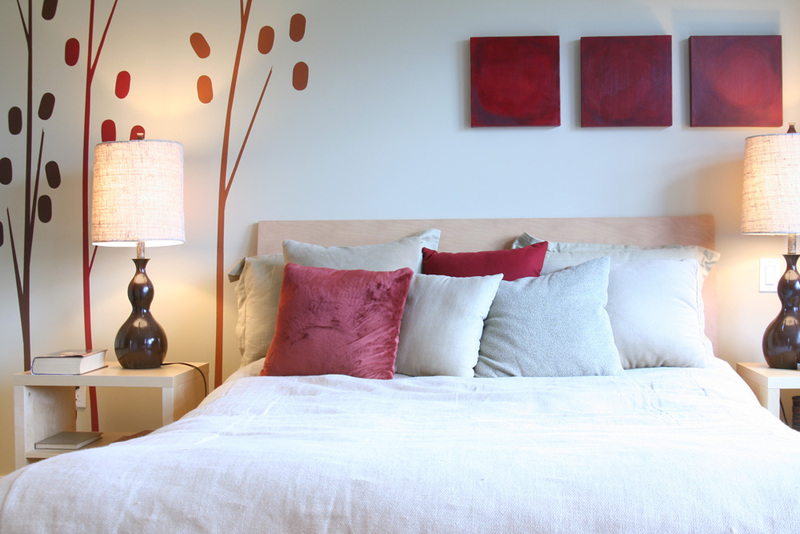 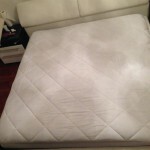 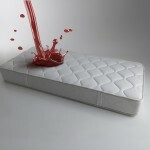 We can take care of urine stains, odors and dust mites in your bed. 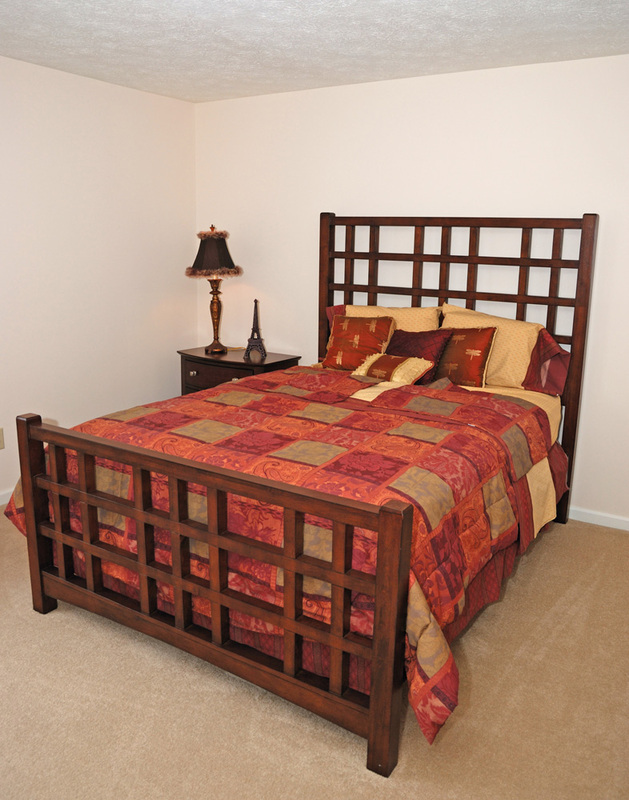 Our technicians are very experienced and are available daily and for extended hours. 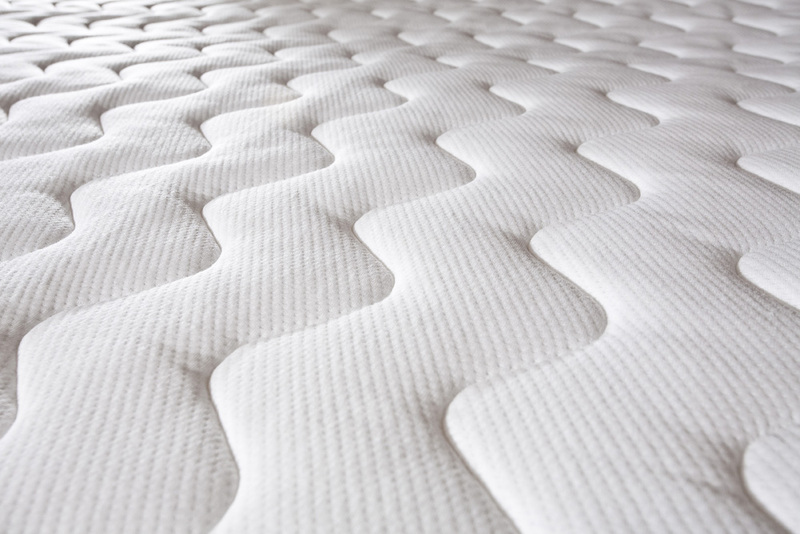 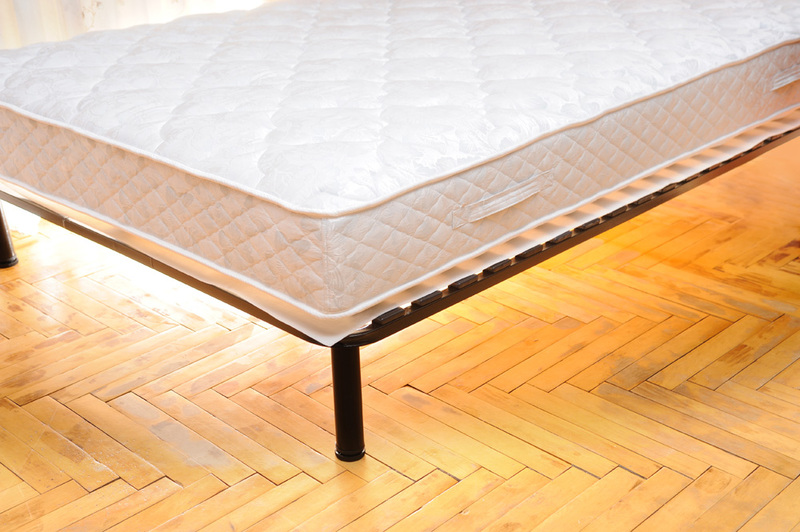 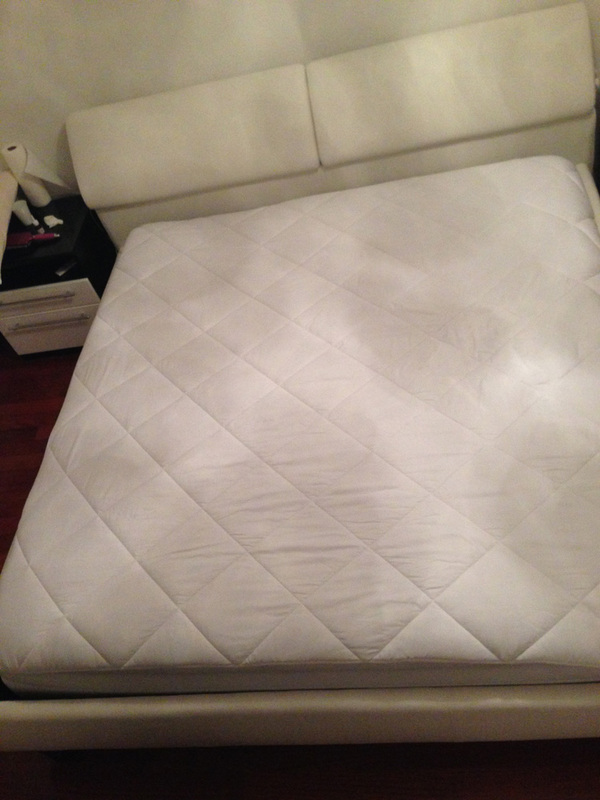 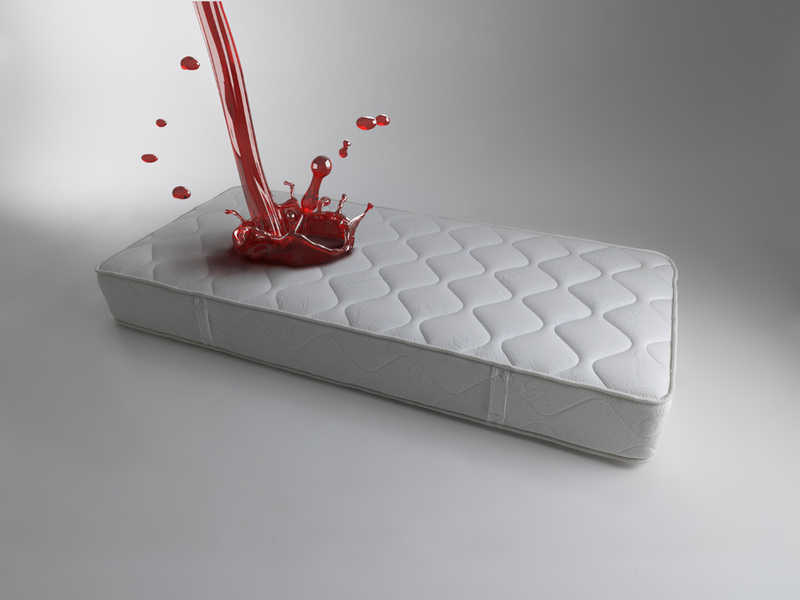 Call us today at (510) 210-1590 to learn more about our mattress cleaning services.